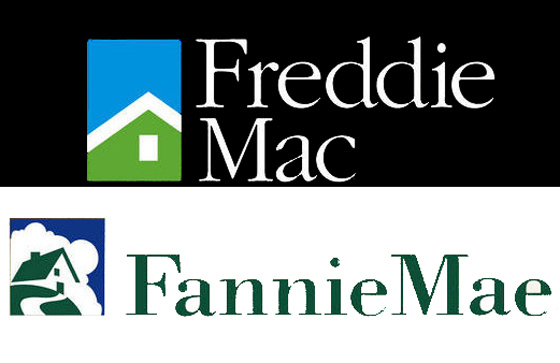 In order to qualify for a HARP mortgage, a borrower must have taken out a Fannie Mae or Freddie Mac loan delivered to Fannie Mae no later than May 31st, 2009. Loans usually are not delivered to FMAE/FMAC for up to a month after they are completed, which left some borrowers unable to qualify for a HARP loan who completed their last loan in April or May of 2009. Both agencies have now changed their rules, allowing customers to go off of the NOTE date on their loan. In other words, if the loan was signed by May 31st, then borrowers are eligible for HARP now. Please call me if you fit into this time window and would like to look into a HARP refinance.